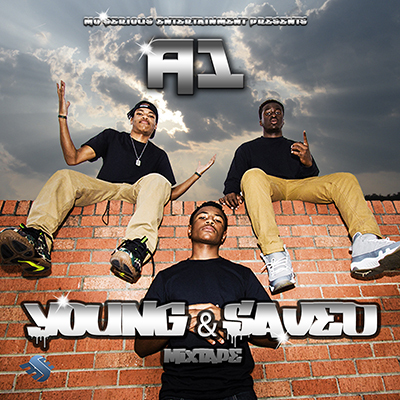 Young & Saved is the first mixtape from the young trio known as A1. 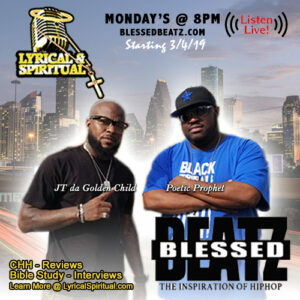 They chose their favorite secular tracks and shared their testimonies. Its a great listen for teens and parents. 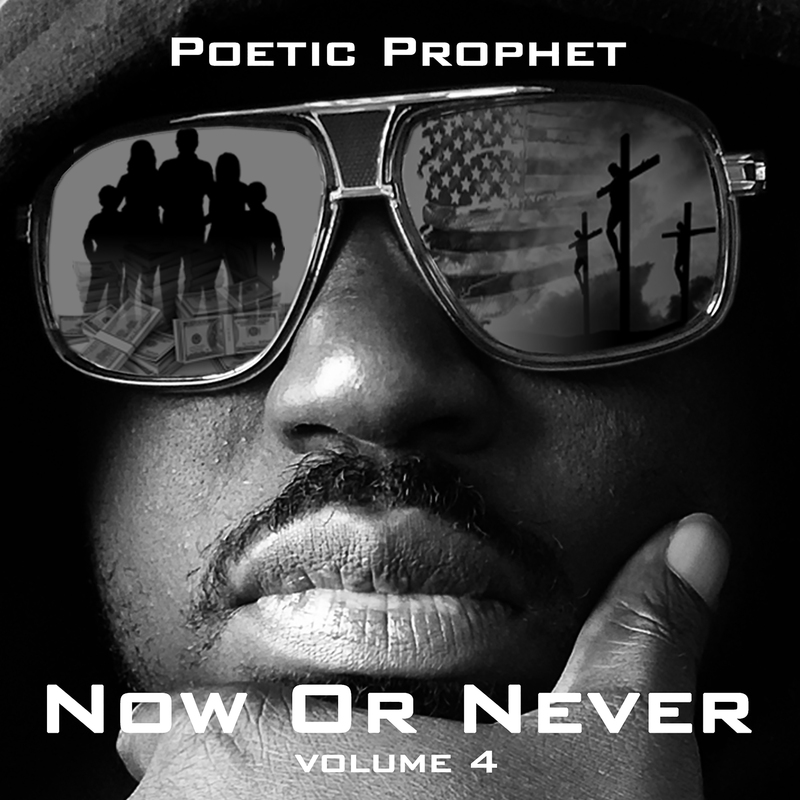 Download it Free.